Before we look at how infographics can add punch to your online website and store, we will need to understand what is meant by an infographic. Most of us are familiar with graphs and charts, presentation tools that allow us to explain concepts or products more effectively. These tools could be classified as infographics but, they become a little more detailed and explanatory when it comes to online presence. Products have images and these images, come with text based explanations. The image and text are two different elements. An infographic in our context, would mean combining an image with text. Study the above two images, the first one on the top has nothing besides the product. There is no title explaining the product, there is no website or username mentioned on the image. In reality, products might not always be as simple to understand as ginger and garlic. For example, a pair of black shoes could be made from plastic, authentic leather, foam or even man made leather substitutes. Mentioning that on the image will provide visitors with essential though basic, information. Putting your website or brand name on the image, does provide some distinct advantages. Visitors read the name and begin to get familiar with your business. Don't forget that search engines index text, video and images separately. 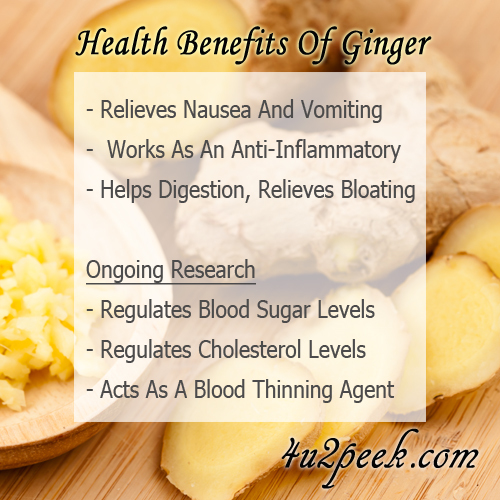 The ginger image might come up in a search for 'natural cure for morning sickness'. The website name connects the visitor to the name, this is brand recognition and you just cannot afford to ignore it. You might think that it is trivial but, add the number of searches and you will know realize that the effect can be significant. In any case, putting the brand or site name on each image will not cost you much in terms of money or time, might as well pick some publicity for your business or web store. Observe the above images, we have added a little more information on the first product image. We put in a title and kept the website or brand name at the bottom. Not yet a full blown infographic but still, some essential elements. 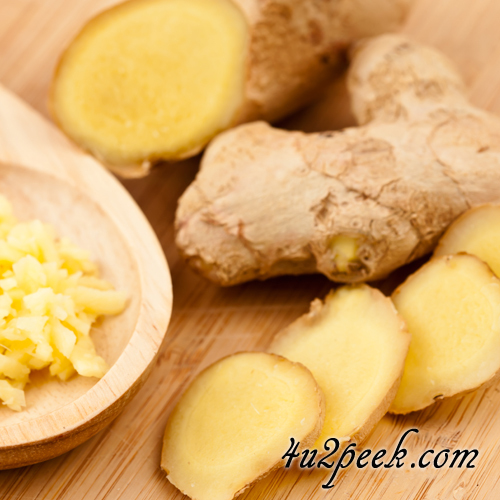 Should this image be seen on the website or in a search engine result, the visitor will understand the purpose of the ginger image. The title adds interest, it gives a fair indication of the context in which the ginger is being shown. It is likely that visitors would click the image or the link and enter the content page - this is a big win for you. The image on the right is a full fledged infographic, it says a lot but keeps it short and effective. Few of us would jump to conclusions without getting more details, this will prompt us to click and review the complete report. Infographic images can be used for just about every product or service, be innovative but do not include very minor or irrelevant details. For example, if you are selling toys for children, here is what you should include in a product infographic. Mention the name of the toy, the approximate age group that could play with it, the basic material. Highlight exclusive qualities like, the material being non-toxic, the toy being designed with no sharp of pointed edges etc. You know your product, distill the important points and splash them on an infographic. You can then elaborate more about the product on the website. So if infographic images happen to be so good and useful, can they completely replace product images. The answer is surely a 'NO', plain product images and infographics have their own roles to play. You want to show your product clearly, probably from many angles. The idea is to give visitors to your website a real 'feel' of the product. This will help better explain the product, it will also ensure that buyers get a very good idea of what they are getting. Infographics on the other hand, add value to the presentation by explaining things that might not be otherwise visible on the product image. Infographics provide product information briefly. Only main points should be highlighted on the image. Showing the text on the product image, adds effect. Infographics can show up on search engine image searches. Product information and infographics are both essential. Writing an image title and the website/brand name is basic. We do hope that you find this information to be useful. Online sales is the new trend, competition is high and thousands of websites are launched each week. It is important that you implement the finer elements that will put you a step ahead of the competition. The reports in the Online Selling Tips Section, will be useful to all online sellers. You might manage your webstore on your own or higher a professional, knowing the basics will allow you to request for these advanced and useful features. Simply put, you will need to know what to ask your website consultant.